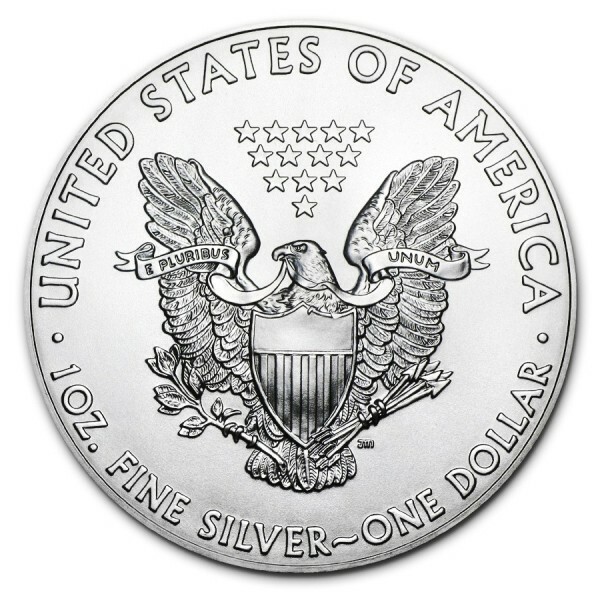 Mintage: Only 100 pieces world wide! 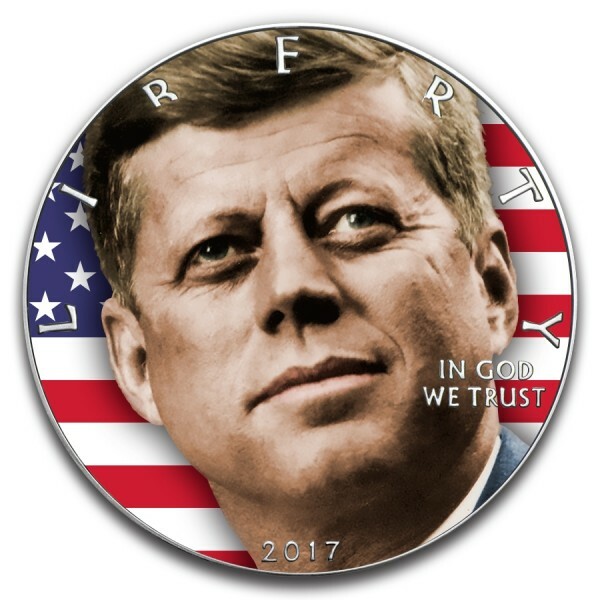 This beautiful new silver eagle piece celebrates the 100th anniversary of the 35th US President John F. Kennedy. It has a very low mintage, of only 100 pieces world wide! 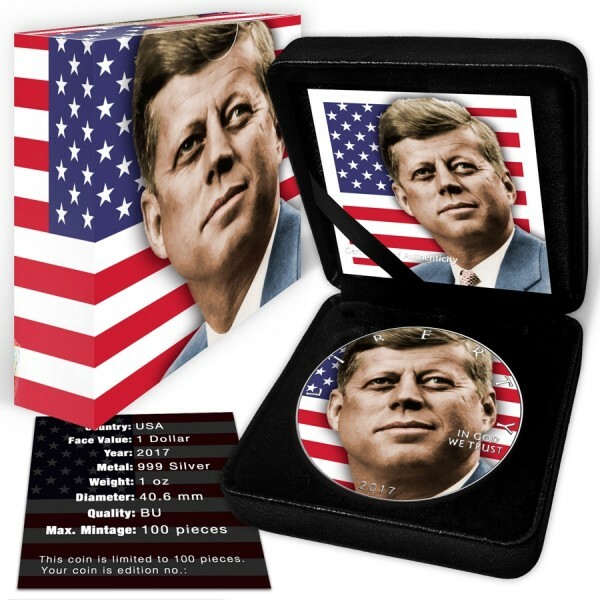 It makes a perfect present for collectors.